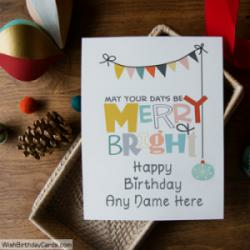 Write name on Wishing Free Birthday Cards and send birthday wishes to your friends in a unique way. 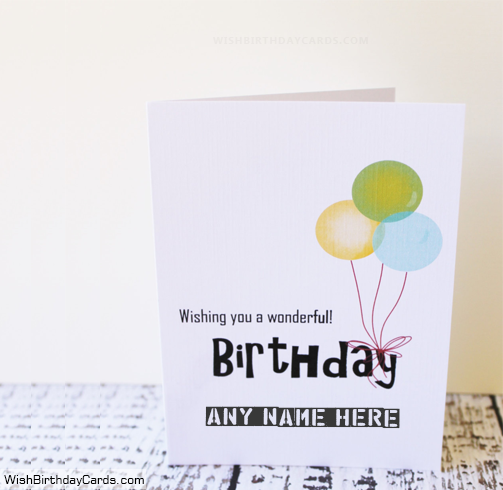 Free Happy birthday wishes and cards. 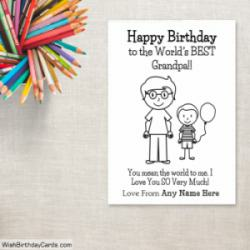 Best collection of free cards greetings. 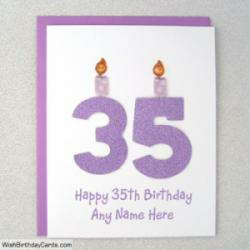 Select any wish photo from this application and write name to lead them to extra special. 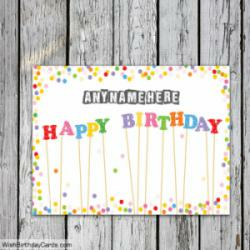 Provide facility to share birthday cards on Tumblr, Facebook, Whatsapp, Instagram, Google+, Pinterest, Reddit and more.